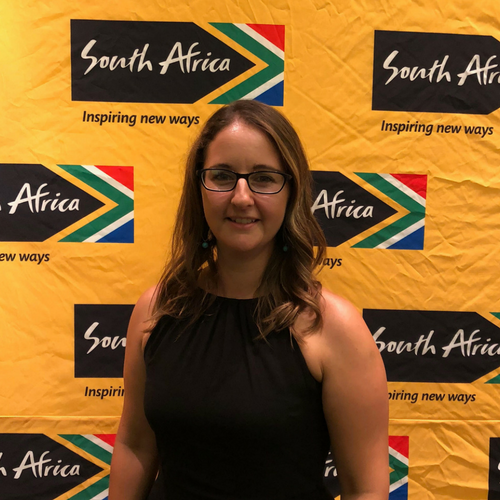 If you’ve been following me for a while, you might have seen that I love sharing awesome South African inspired businesses in Australia. 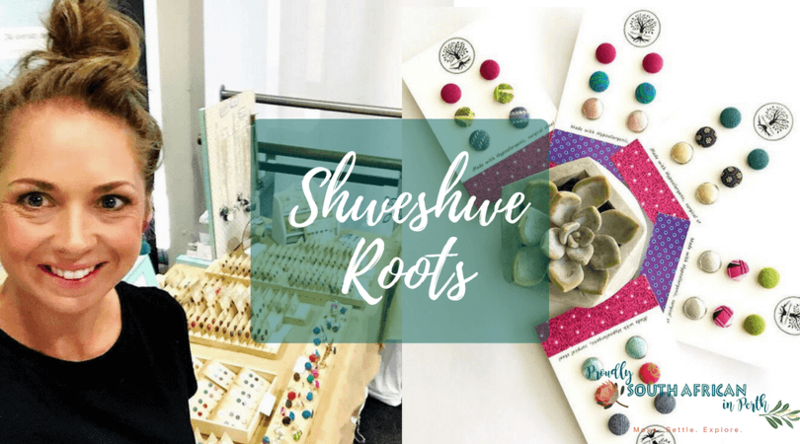 I came across Shweshwe Roots a few months ago and just love the bright, colourful designs. It was only later I found out it was owned by South African born Kristin who now lives in Victoria. After 3 consecutive years of sell-out events, Boktown Perth is back in 2018! One of the first things on our to-do list after we settled into life in Perth was to visit the Swan Valley. 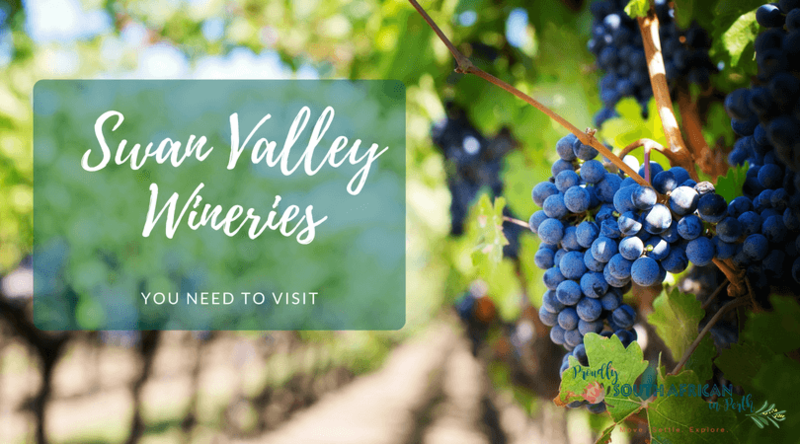 So I thought it was about time I put together a list of Swan Valley wineries you need to visit. There are so many wineries and produce stores to visit where you can sample and purchase wine, cheese, fruit, preserves, sauces, honey, and heaps more. 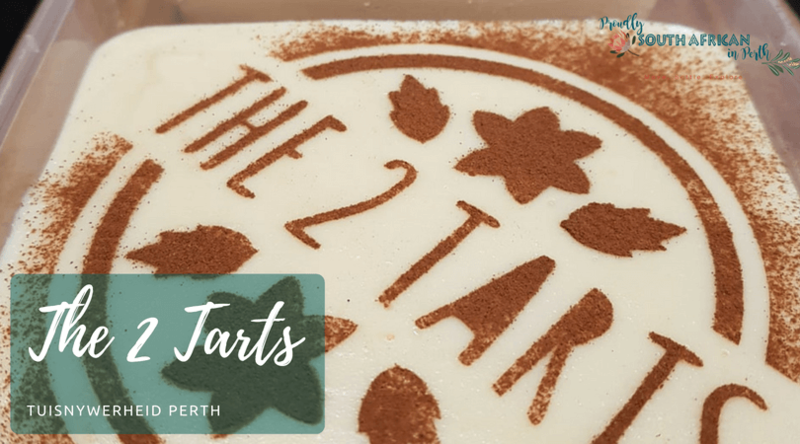 For the sake of this post, I’ll stick to my favourite wineries in the Swan Valley, as otherwise we could be here all day! 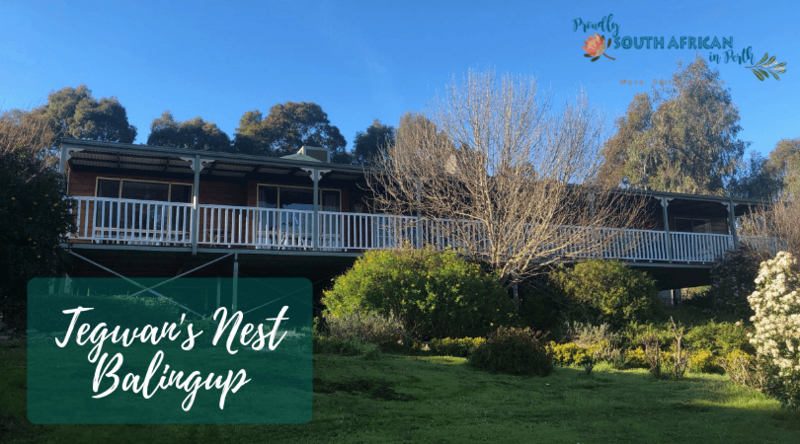 I must say I have not visited all of the wineries in the Swan Valley – I think it would take me a while to work my way around them all, but I’ll give it a damn good try! This list is purely based on my own tastebuds and experiences at the cellar door.